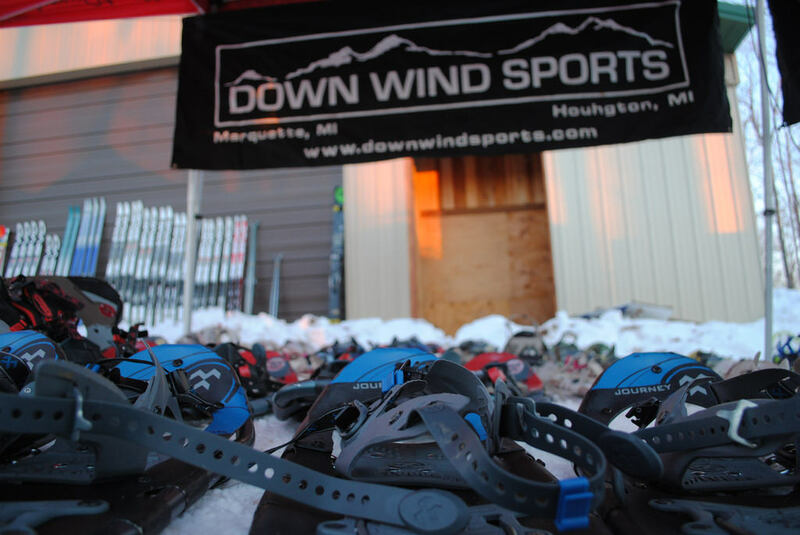 Here at Down Wind Sports we firmly believe in the concept of “Try Before You Buy”, and our rental program provides the perfect opportunity to try out a particular piece of equipment or activity. Here in the Upper Peninsula we get a lot of snow. The Keweenaw Peninsula in particular averages more snowfall than anywhere east of the Mississippi. So, why not spend the day exploring the backcountry on a pair of snowshoes. There are miles upon miles of trails to explore and those waterfalls that look so beautiful during the summer take on a whole new dimension with the cold. If you do stop in to pick up a pair of snowshoes don’t forget to hit up our helpful staff for additional tips on places to go and things to see.